Side note: I actually went to a free dancing lesson at the White Star one Monday evening! These are held weekly and it was so much fun. Definitely recommended if you are in the area. We were sitting at the benches outside, talking nonsense as per usual, when somehow we got onto the topic of dreadlocks. I woke up the following morning, and was enjoying my free pancake, when Kelly asked me if I recalled the pact we had made the night prior. It took me a solid two minutes to figure out what this was (how embarrassing – another one of the reasons why I have quit drinking alcohol), and eventually I remembered that we were getting friendship dreads that day! I was up first, and I allowed Remi to do one for me. 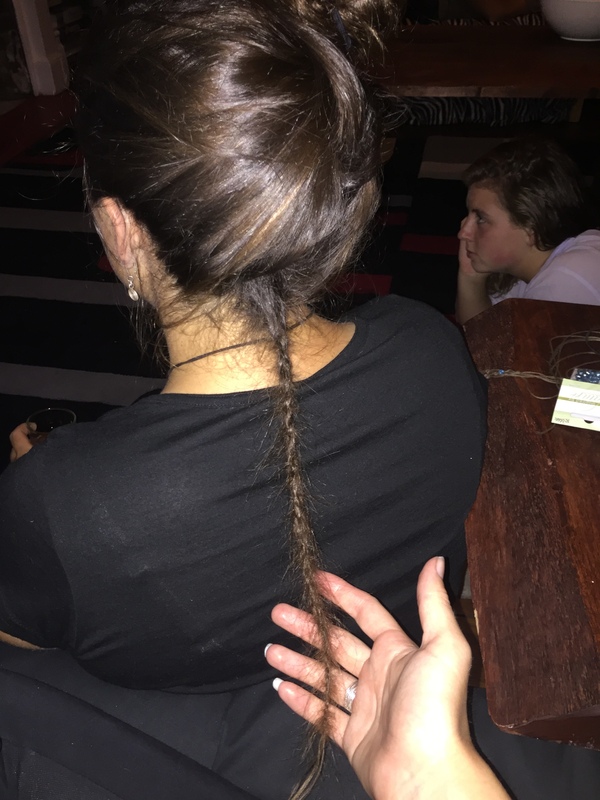 When Kelli finished work that evening, we looked up how to make dreads on YouTube, and we had a family movie night (this was my last night at the backpackers) whilst I put to practice what I had learned from the videos! The dread ended up looking pretty cool, even if I do say so myself! Being lubricated with a fair amount of boxed chardonnay, I decided that I wanted Kelli herself to do one for me too. So we switched places and I got my second dread, hours after the first. This was one of my favourite evenings in Albany, and ensured that I left on such a positive note. There was a massive thunder and lightning storm outside. We climbed out the windows and sat on the roof, feeling the sheer power of the storm. 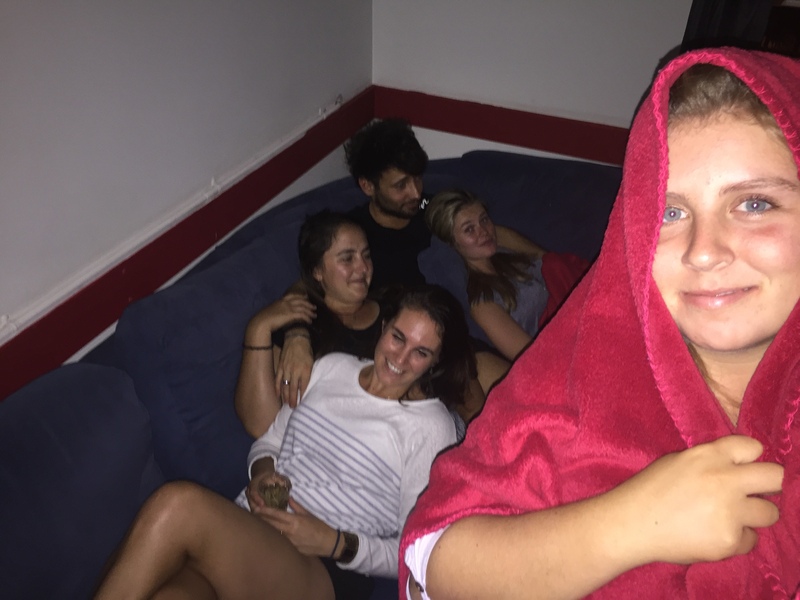 We cuddled together on the massive comfy couch. We ate popcorn and watched movies until we fell asleep. It was perfect. As mentioned here, another dear friend told me “Even though more difficult, it’s better to leave a place on such a high note, because the memories you have of that time will be the best.” And this is certainly true – I am so glad I learned this early on in my adventure, because it has made me really smile even when its been hardest to say goodbye. Note: Although pendants and toe-rings molded into beads have come and gone, the dreads themselves are still going strong! I love that I can “carry around” something with me that holds dear friend’s effort and care, and memories from the past that will never be forgotten.